Short Sale. 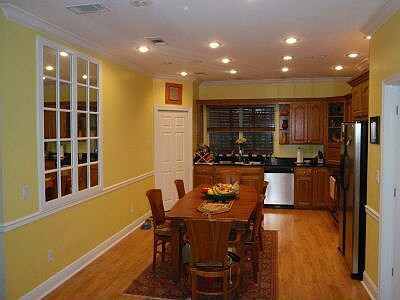 Lovely 4 bedroom/3 bath home .Fantastic opportunity to get an beautiful home. Excellent neighborhood with popular Florida Cottage style homes. 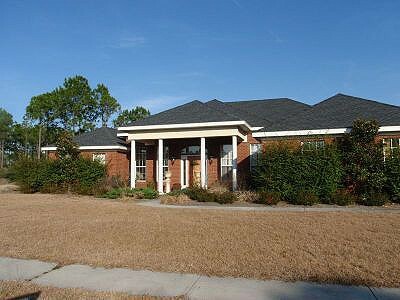 This is perfect primary or second home in a convenient South Walton location!! 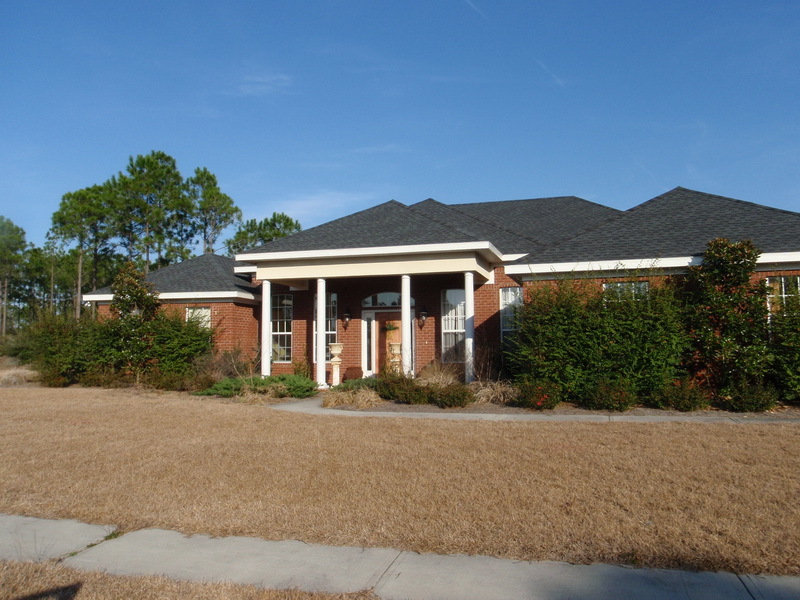 This home has TWO Master Suites and TWO Fabulous porches for enjoying Choctawhatchee Bay breezes!! Large TWO Car Garage. This home was expertly crafted with hardi board siding, metal roof and brick paver driveway,granite kitchen countertops. 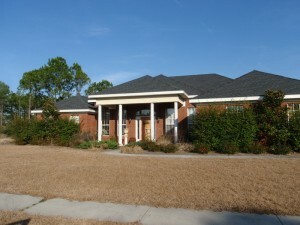 Eagle Bay has low HOA fees . Only $25.00/month! Buyer to verify all dimensions. PROPERTY TO BE SOLD “AS IS”. On February 18, 2009, President Obama announced his Making Home Affordable Program, designed to help up to 7-9 million families avoid foreclosure by restructuring or refinancing their mortgages. This plan is designed to not only help responsible homeowners behind on their payments or at risk of defaulting, but prevents neighborhoods and communities from being dragged over the edge too, as defaults and foreclosures contribute to falling home values, failing local businesses, and lost jobs. More detailed information can be found at MakingHomeAffordable.gov. The Obama Administration announced the new U.S. Department of the Treasury guidelines. These guidelines enable servicers to begin modifications of eligible mortgages under the Administration’s Making Home Affordable Program – announced by President Obama on February 28, 2009. 1. The Home Affordable Refinance Program. Under this program, eligible borrowers may refinance loans that Fannie Mae or Freddie Mac (the government sponsored enterprises, or GSEs) own or guarantee. The program can help homeowner-occupants who are current in making loan payments and have loan-to-value ratios (LTVs) above 80 percent but not more than 105 percent. Cash out refinancings are not permitted. The program ends in June 2010. 2. The Home Affordable Modification Program. This is a $75 billion program with lender, servicer, investor, and borrower incentives to make it work. The program is limited to homeowner-occupants who are at risk of default or already in default and who have loans at or below the maximum GSE conforming loan limit of $729,750 (or higher for 2-, 3-, and 4-unit properties). Loan modifications under the program may be made until December 31, 2012. 3. More Support for the GSEs. President Obama also announced more support for the GSEs, including doubling of potential Treasury investment from $100 billion to $200 billion for each GSE, to maintain their positive net worth. The plan also raises the cap on mortgages that the GSEs may hold in their portfolios by $50 billion to $900 billion. If you are behind on your mortgage or know a friend that is behind on their mortgage please direct them to MakingHomeAffordable.gov. This is an excellent resource to determine if you are eligible for a Loan Modification. If you do not qualify for a mortgage modification and need to sell your property. Please give us a call. We can help! Property that is under a foreclosure order or on a foreclosure track or is advertised for sale by its mortgagee. Distressed property usually fetches a price that is typically 10% to 20% below its market value. Distressed property transactions can be in the form of a short sale, bank owned property, or a quick sales cycle due to personal or financial distress. If you are looking for a Certified Distressed Property Expert CDPE or know someone that is looking for a qualified Realtor, contact the Distressed Property Experts of Team Baranowski at Keller Williams Emerald Coast Realty. DISTRESSED PROPERTY IN WINDSWEPT ESTATES. EXCELLENT FLOOR PLAN WITH OPEN KITCHEN AND GREAT ROOM. HOME HAS MANY UPGRADES INCLUDING 11FT HIGH TRAYED CEILINGS, HARDWOOD FLOOR, GRANITE COUNTER TOPS, EXTENSIVE BUILT IN CABINETRY, CROWN MOULDING, WAINSCOT IN DINING ROOM. HOME BACKS TO GOLF COURSE. LARGE PRIVATE LOT ON QUIET STREET. BUYER TO VERIFY ALL DIMENSIONS. PROPERTY TO BE SOLD “AS IS”. Distressed Property. 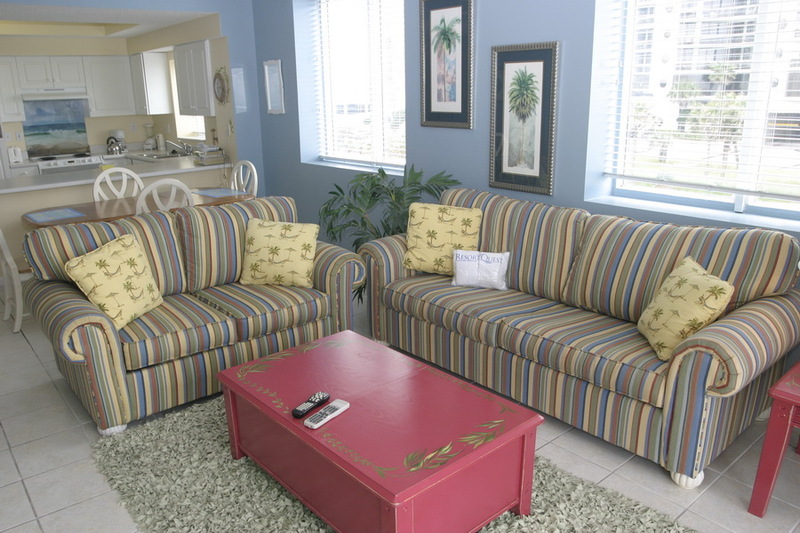 Beautifully decorated & fully furnished condo located in popular majestic sun located in the gated seascape golf & tennis resort. 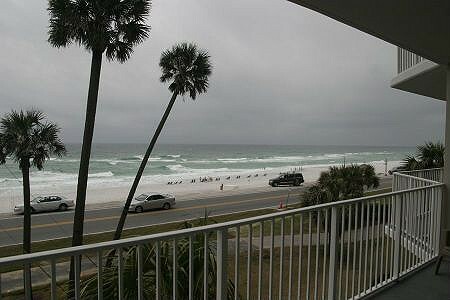 This 2nd floor unit has beautiful gulf views from the living room, kitchen and master bedroom. Seascape golf & tennis resort amenities include: 18 hole golf course, indoor/outdoor pool, fitness center with gulf views, conference center, tennis courts with new pro shop, freshwater lakes, approx. 2,000 ft deeded beach, rv & boat storage, seascape’s beachside whales tail restaurant and much more. Property to be sold “As Is”. Buyer to verify all dimensions. Furnishings do not convey with short sale purchase. Short Sale. This wonderful home situated on a large tree-covered lot has it all. 5 minute walk to the beach and a short drive to all area restuarants and shopping. The ground floor has a one bedroom, one bath large efficiency apartment that is loaded with stovetop, microwave, dishwasher, refridgerator and sink. The second floor is the main living area which features large well-appointed kitchen, gas fireplace, oak spiral staircase large open living area. 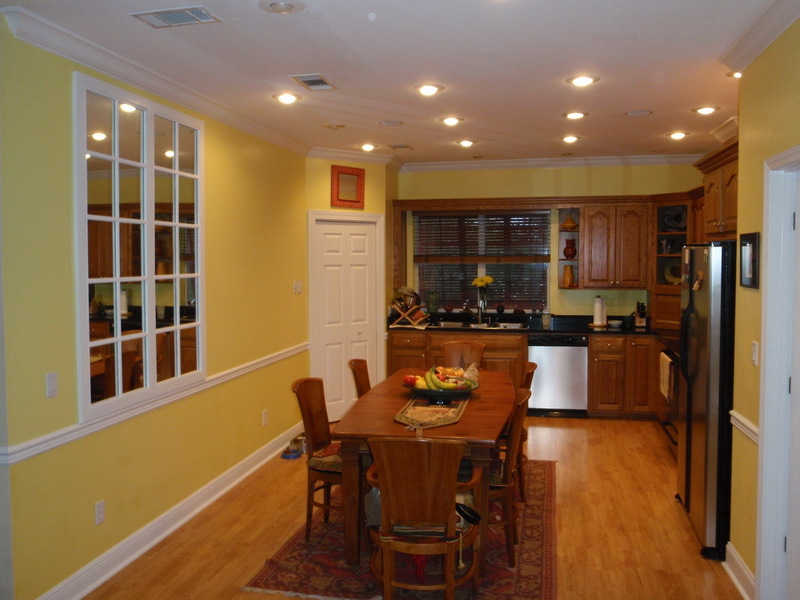 The back screened porch spans the entire length of the home, includes over 400 square feet. Third floor is a large bedroom with ample closet space. The home includes high ceilings, wired for surround sound, recessed lighting, crown and chair molding. It is an absolutely must see for the most discriminating buyer. PROPERTY TO BE SOLD “AS IS”.